Long-term variations of solar activity closely relate to terrestrial phenomena. 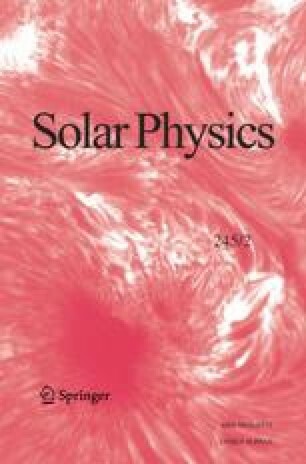 More and more people attach importance to studies of long-term fluctuations of solar variation. However, because direct observations of solar activity are available only for the past four centuries, such studies are few. In this work, using the wavelet technique, the author investigates long-term fluctuations of reconstructed sunspot number series covering the past 11 400 years, with emphasis on the thousand-year cycle signals of solar variation. The results show a thousand-year cycle in solar activity.